Together we will offer an Australasian base and European base for our aspiring juniors. The purpose of this partnership is to give kids here and Bruchsal the opportunity to train & play competitively in a different country and more importantly on different surfaces. The added bonus is being able to compete in German Club Tennis during our winter months here in Australia. 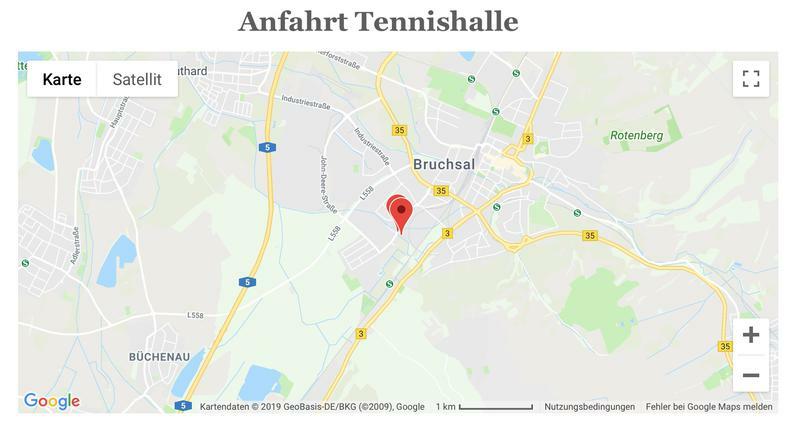 TennisLife in Bruchsal has 6 outdoor clay courts, 2 indoor hardcourts, gym and restaurant. Oliver Bötsch is the Director of TennisLife and is a qualified Level 3 Coach.